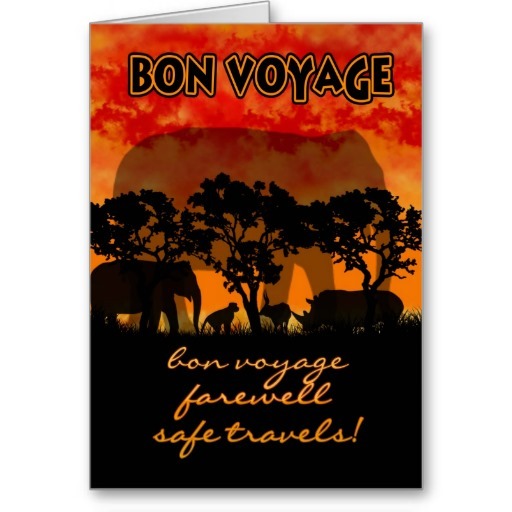 To celebrate and send Margo off for her 10th summer in Kenya, you will not need to attend our gala bon voyage event. You will not need to leave the comfort of your home. You will not have to fight the bloody traffic. But how about celebrating with a Challenge grant! Margo will be in Kenya for 70 days. A group of donors have pledged a matching grant for those 70 days, matching donations 1:1 up to $7,000. Join us now to support the women, children and youth in Kenya through education and training.